At these attractions, there is fun for all! There’s nothing quite like a day at the zoo! 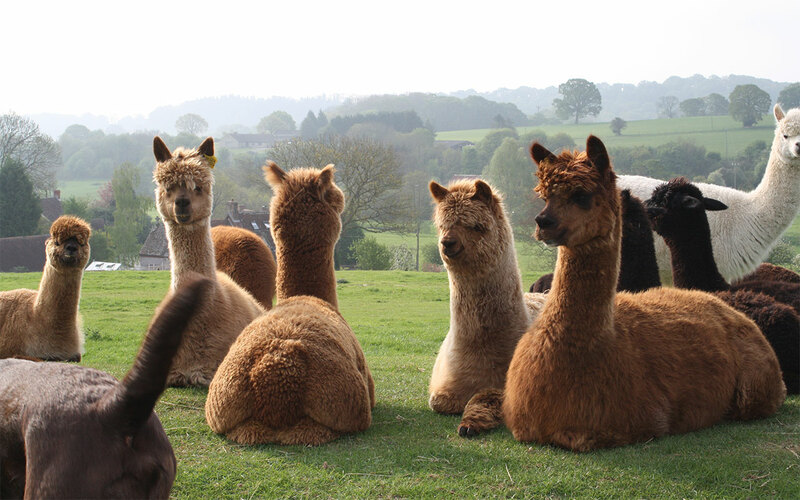 Longleat is a favourite with families across the country. Now visit their newest residents the Southern Koalas and their friends the hairy-nosed wombats and potoroos! 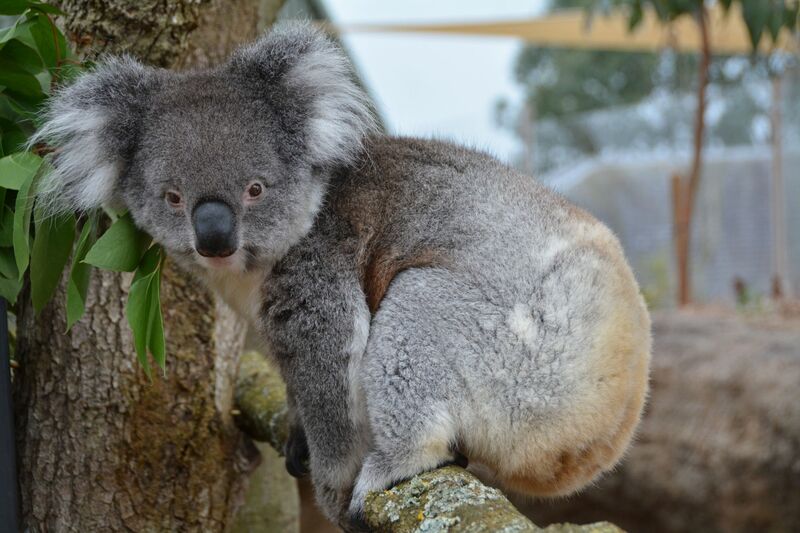 Koala Creek opened last month after the furry creatures had spent 6 months settling into their new home. Did you know Longleat is the only place in Europe where you can see Southern koalas? The kids will love the Easter Egg hunt – a clutch of nine unusual eggs have popped up around the park. Can you use your trail sheet to find them all and discover the wonderful word that will entitle you to a treat? Book now. Tickets from just £9.50 when you book online! 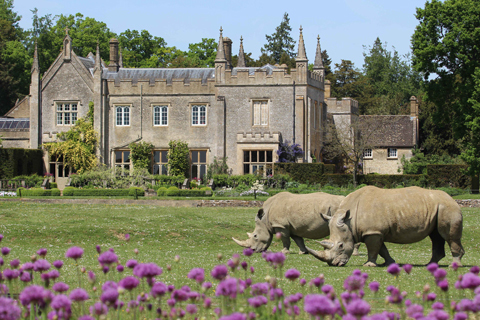 Stroll around the park and come face-to-face with giraffe, watch rhinos graze on the Manor House lawns, walk with lemurs, or ride on the train! 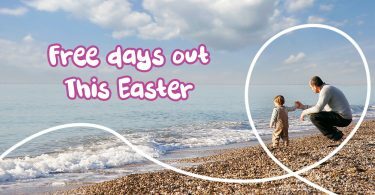 This Easter, take part in the CotsWild Explorers activity trail, complete with an egg-themed activity pack! Make sure you don’t miss the birds of prey demonstrations from 19th – 22nd April. All this from just £9.50 per ticket too! Book now. Embark on the Great Brick Safari at ZSL Whipsnade Zoo this Easter! 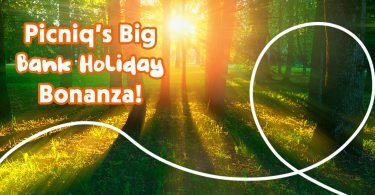 If you’re crazy about animals and wild about LEGO® bricks, then you’ll love this super-sized day out made for the whole family. Set off on an exciting journey of discovery, uncovering unbelievable LEGO brick beasts. From a jumbo elephant that weighs a tonne of bricks to a giant gorilla that’s built for life in the jungle. 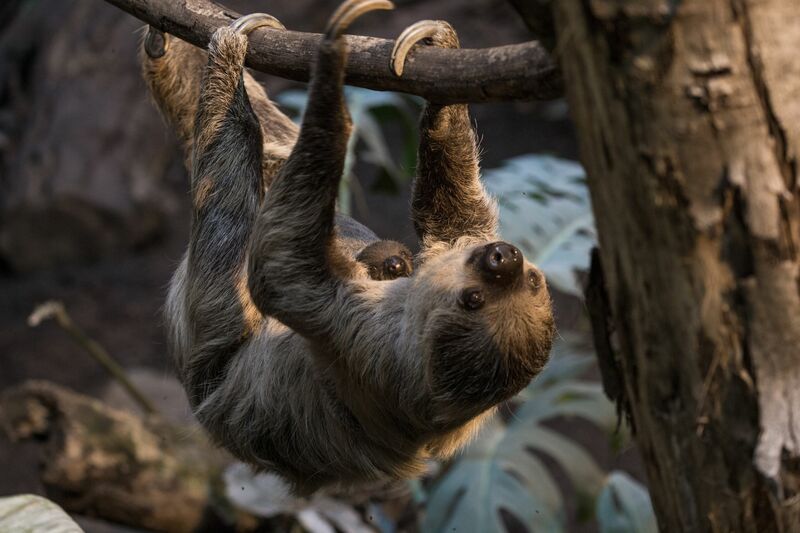 If that wasn’t exciting enough, along the way you’ll find some interactive activities for the whole family to get their hands on – all set within the UK’s biggest zoo! Children of all ages will be able to follow the Great Brick Safari Trail, included in the entry price. Book now. 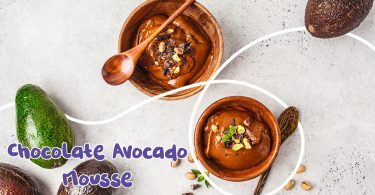 Save up to 37% on tickets with Picniq! 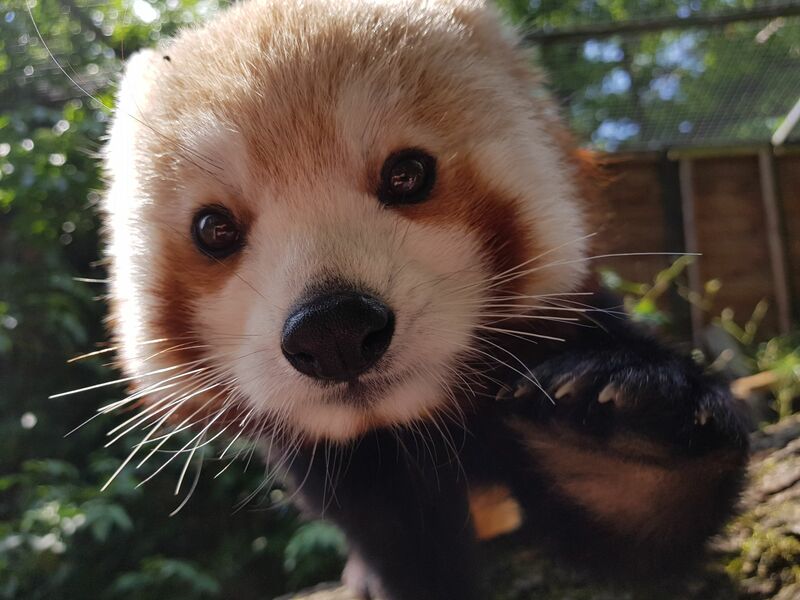 Explore 15 acres of open plan zoo home to over 100 animals from all over the world including endangered species like the adorable red pandas. Get up close to animals meerkats, Sumatran Tigers and many more! For an even more wild experience, check out the family-friendly and the all-out adrenaline-pumping thrills and spills of Shockwave and Apocalypse. 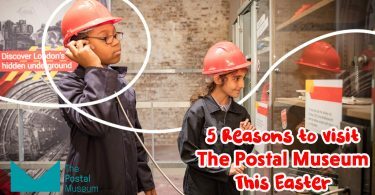 Drayton Manor has something for everyone! Book now.  Save up to 49% on family tickets with Picniq! This amazing attraction is home to and named after one of the Alaskan Bald Eagles, Liberty. 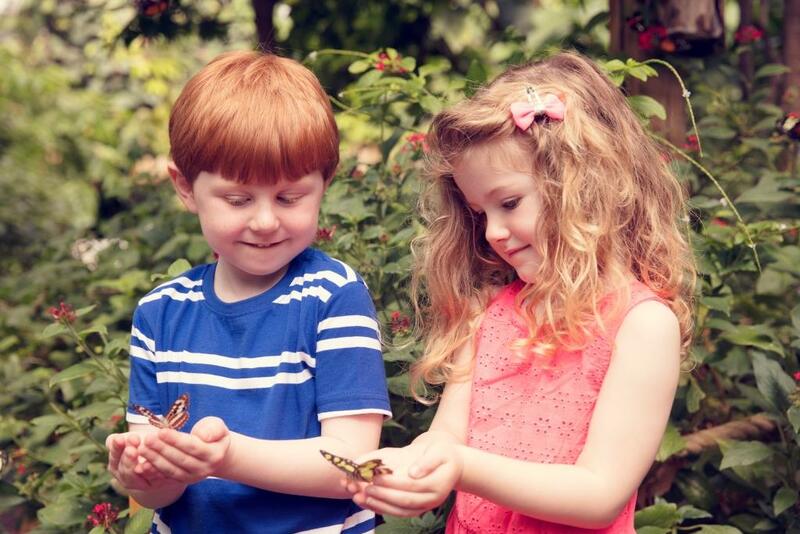 You can find a whole collection of other birds of prey, reptiles and creepy crawlies too! You can get up close to owls, hawks, eagles, pythons, bearded dragons, snakes, tarantulas and much more. 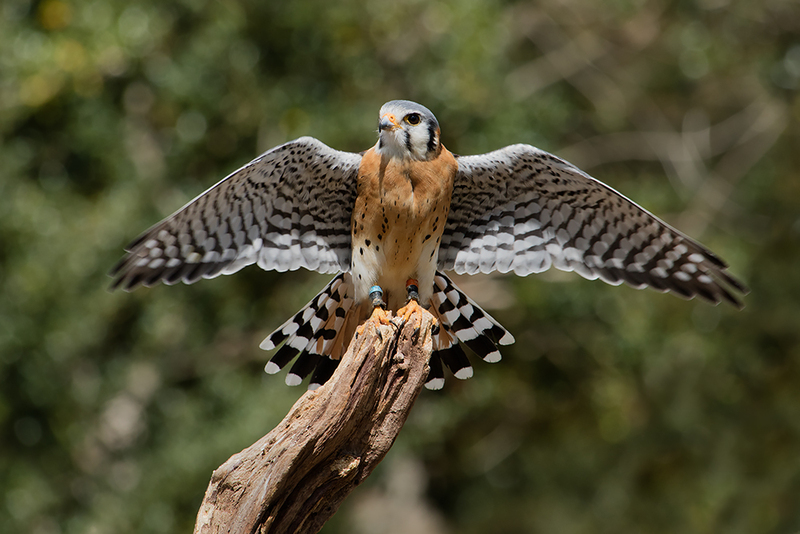 Watch these breathtakingly beautiful birds in action during daily shows. There is so much to be learnt and appreciated about these beautiful feathered friends! Liberty’s also works as a rescue centre for many injured birds to ensure their full rehabilitation and eventual release back into the wild. Book now. Escape the hustle of London City and get back to nature in Regent’s Park this Easter. Now that spring has sprung, the days are getting longer and the sun is getting warmer – there are even more reasons to visit. Spot a variety of animals from gorillas and tigers, to armadillos and honeybees. Earlier this month, a rescued Chinese giant salamander made its debut at ZSL London Zoo after ZSL wildlife experts helped Border Force identify four of the Critically Endangered amphibians and offered them a new home. Book now. 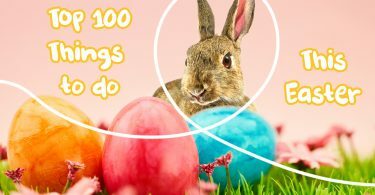 This Easter head to Hounslow Urban Farm for the ‘Baby Boom- Easter Holiday’s event’ Visit the super cute baby bunnies, goats, calves, Piglets, Lamb, Chicks, Turkeys and Goslings. 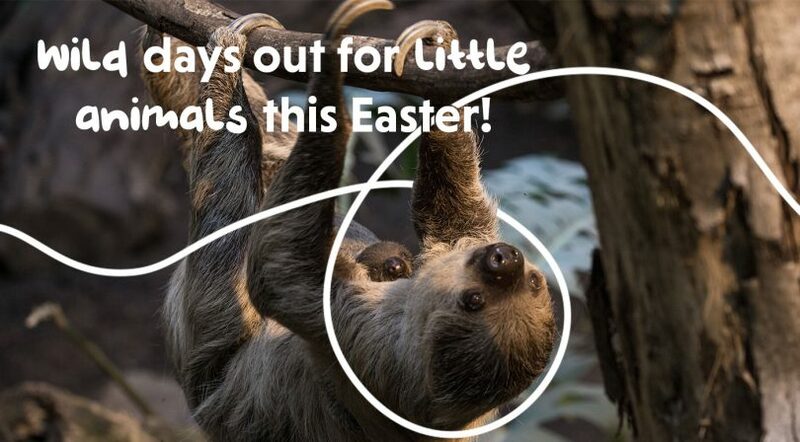 Kids will have the chance to bottle feed the baby animals and take part in an Easter Egg Hunt! Book now. 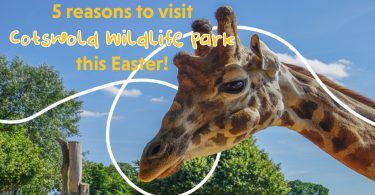 Head to this unique community based wildlife park set within approximately 2 acres of grounds for a fun day out this Easter. 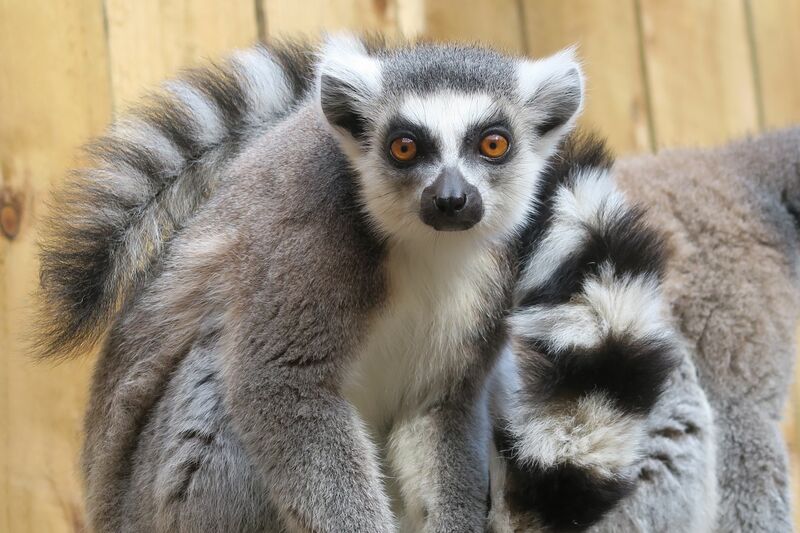 Ventura Wildlife Park is home to a variety of animals including zebra, emu, wallaby, red kangaroo, reindeer, lorikeets, lemurs, snakes and lizards as well as Madagascar’s largest carnivore, the fossa, and the UK’s only Cuban Hutia. You can also find five different species of tortoise including the beautifully patterned Indian Star Tortoise!